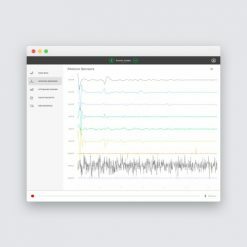 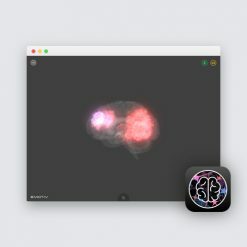 EmotivBCI is our flagship software solution for brain-computer interface, built for Insight and Epoc+. 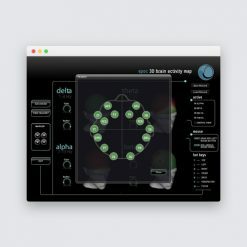 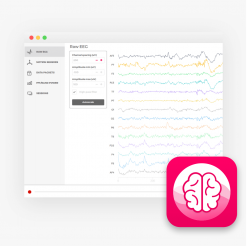 Train Mental Commands to control machines with your thoughts and view your real-time Performance Metrics, Facial Expression and Motion Sensor data streams from your headset. 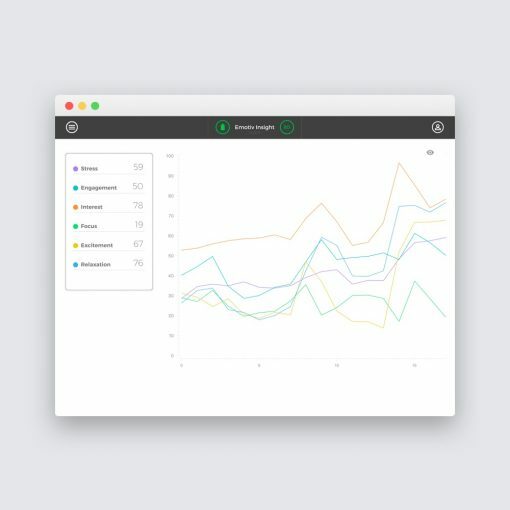 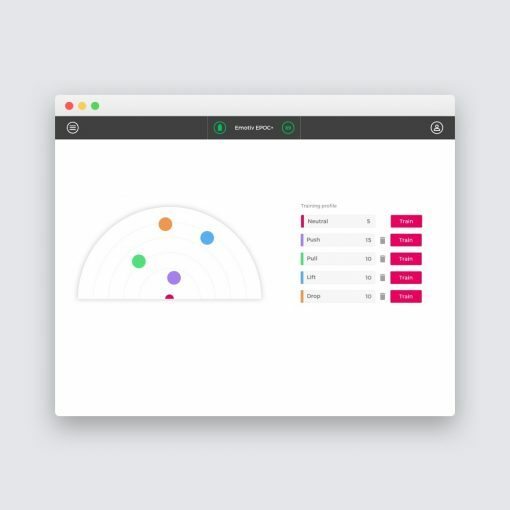 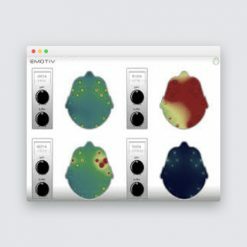 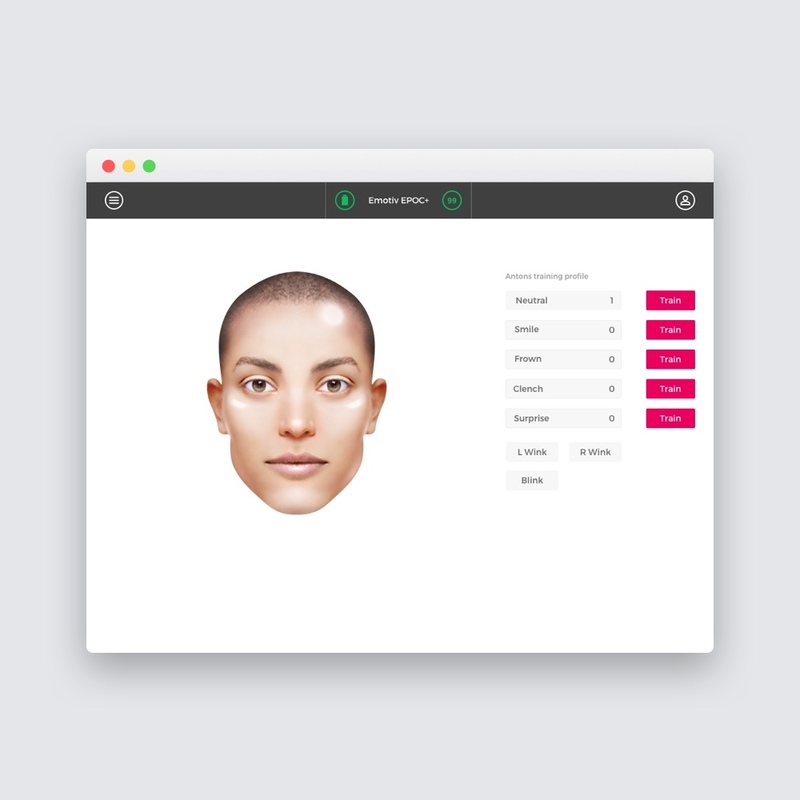 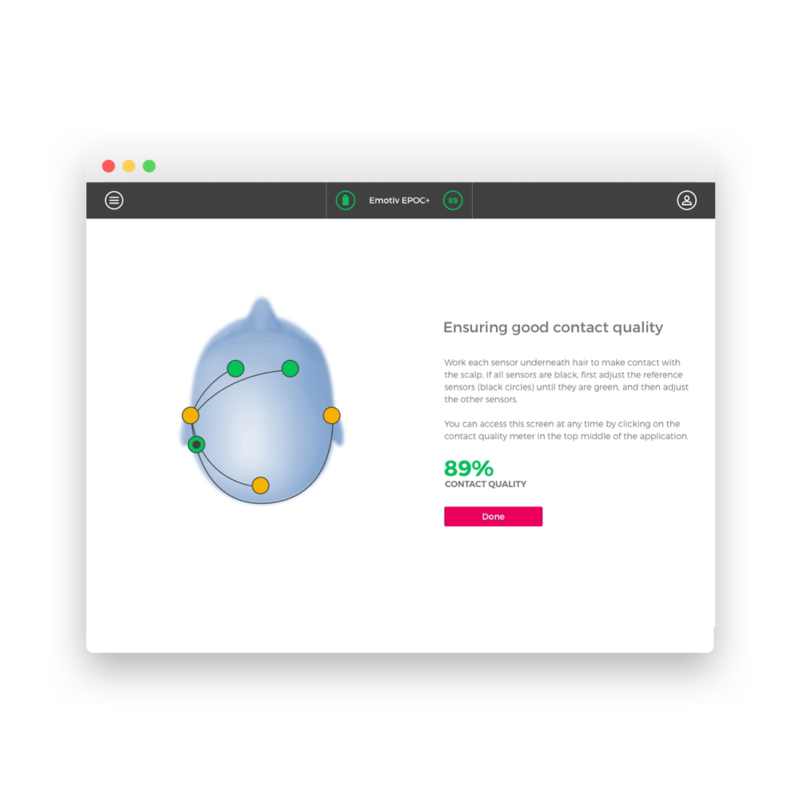 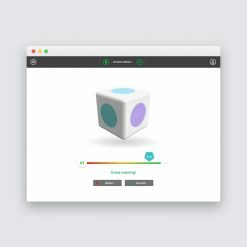 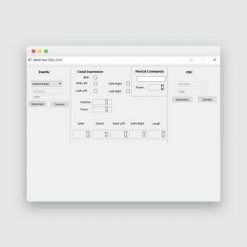 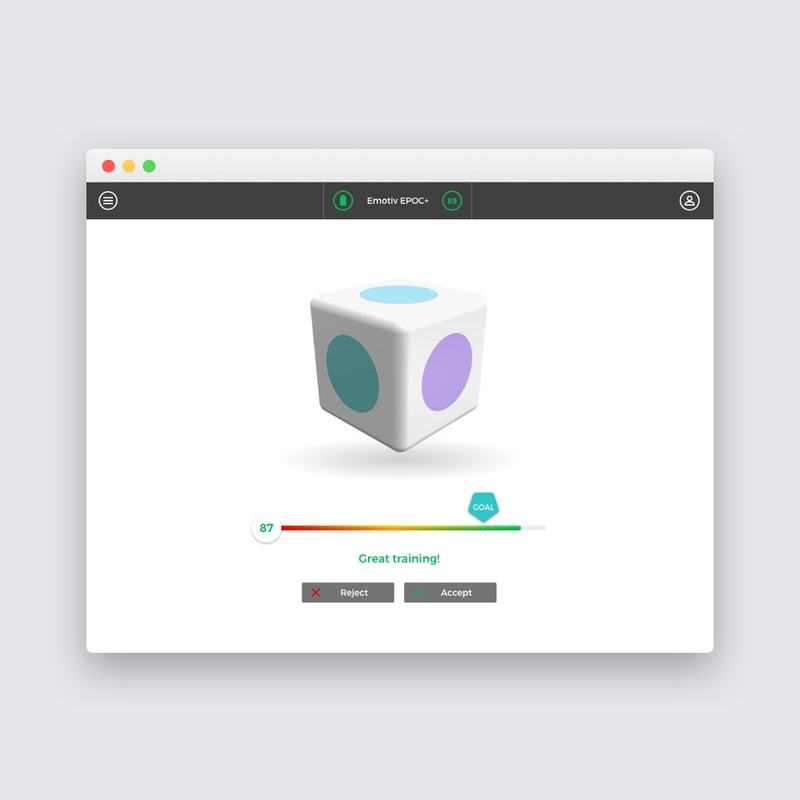 Training Profiles are saved to the cloud and can be accessed by other applications that connect to EMOTIV Cortex, like the EmotivBCI Node-RED Toolbox.